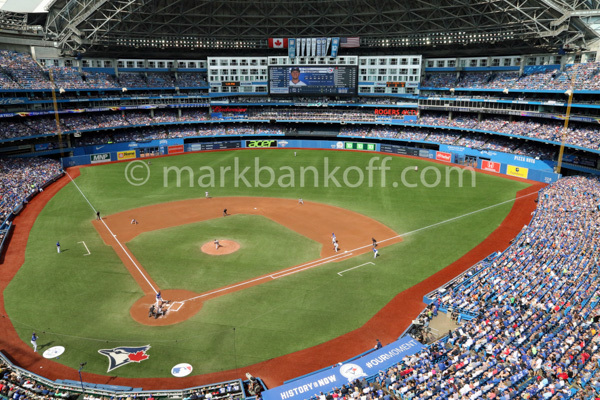 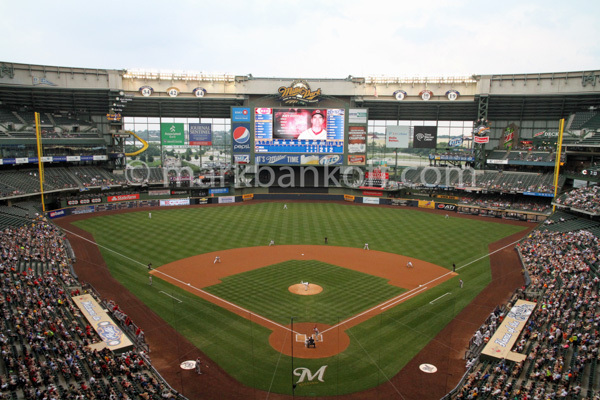 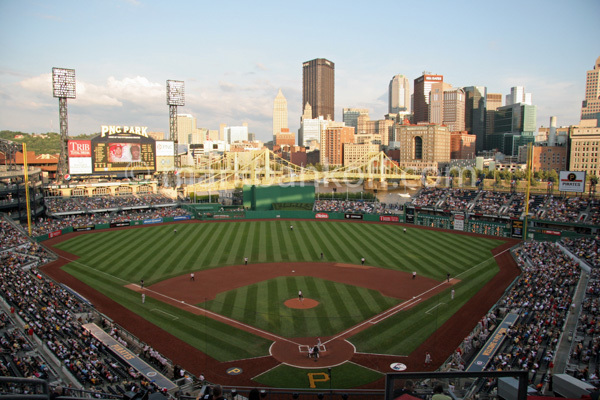 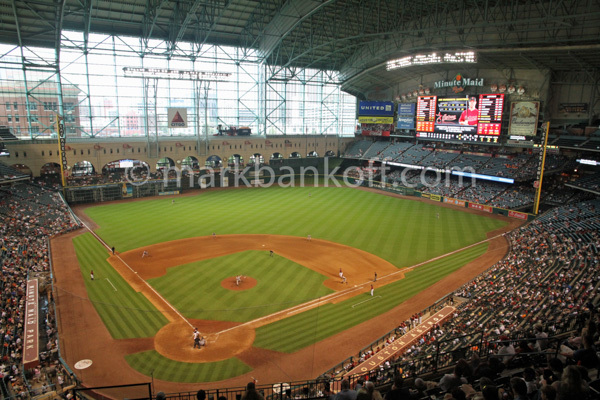 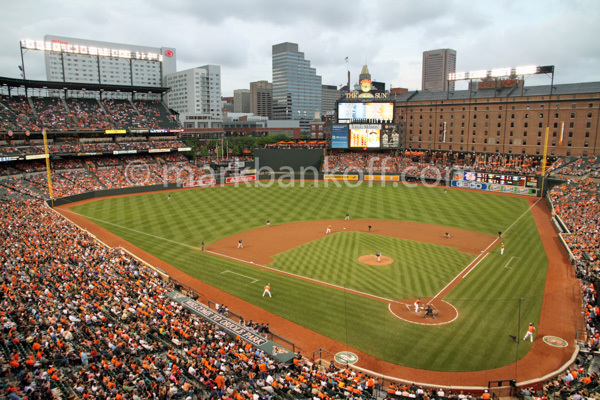 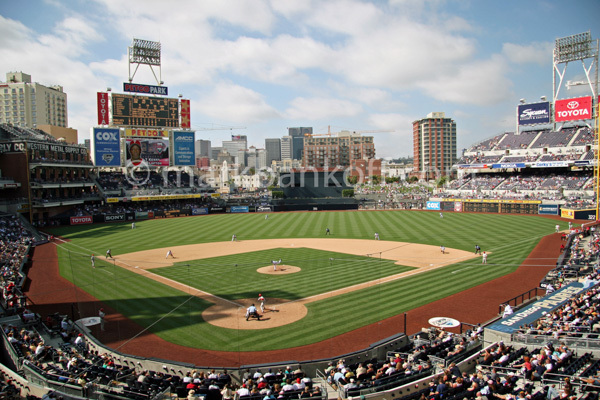 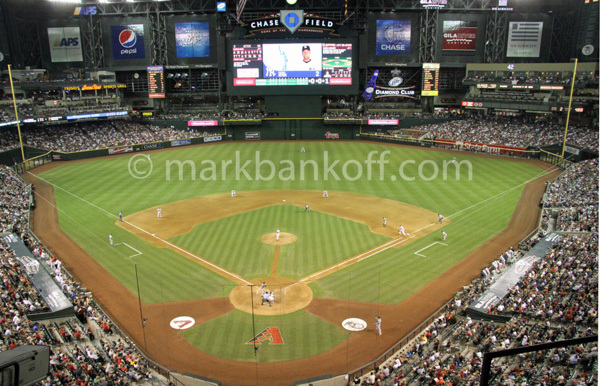 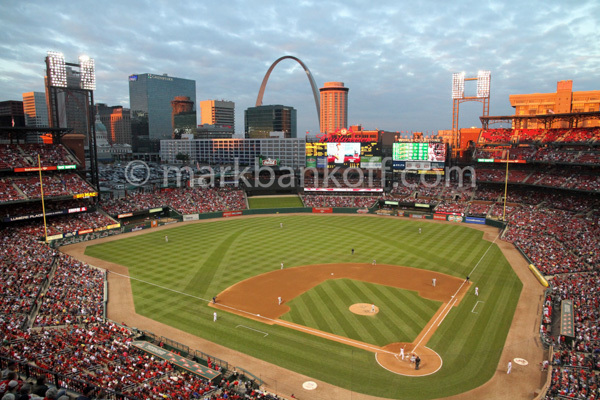 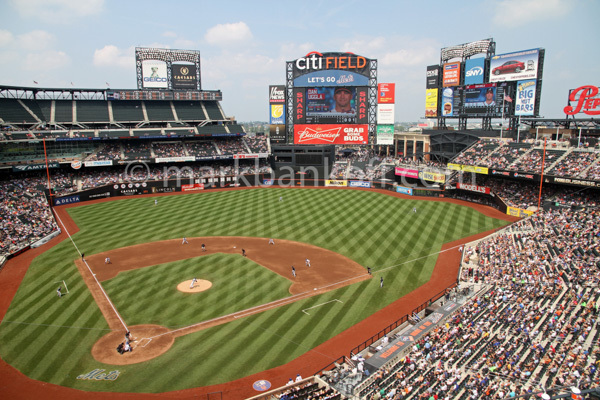 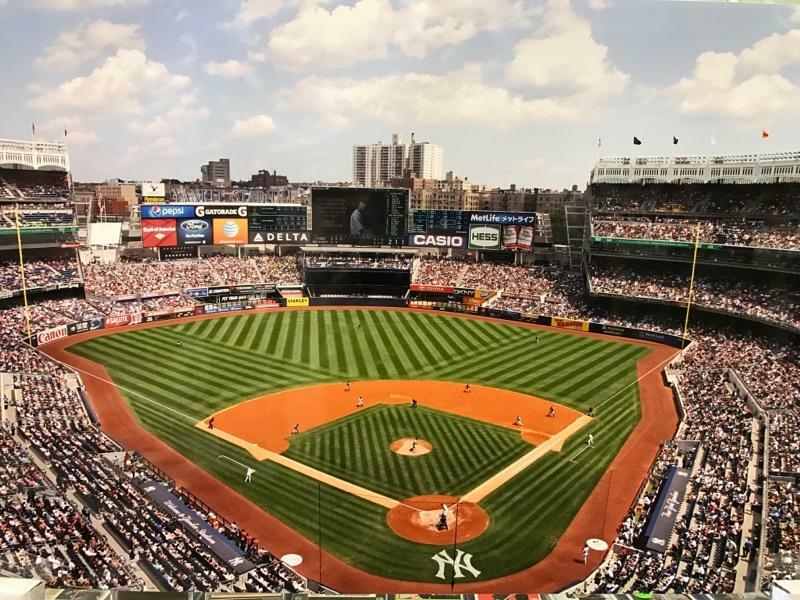 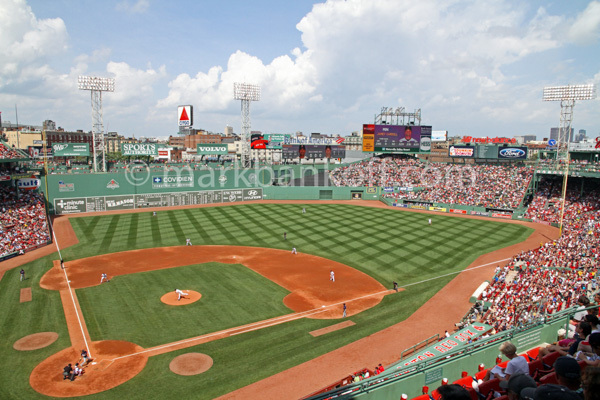 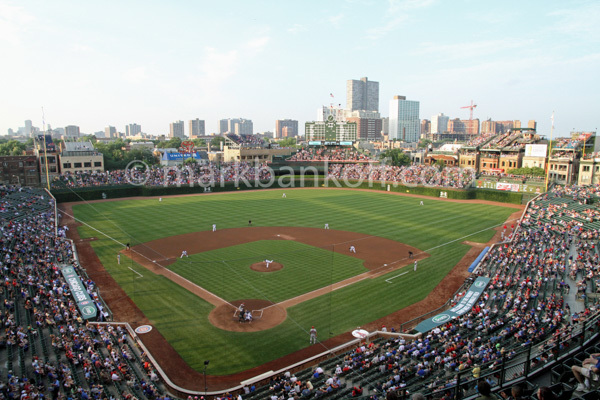 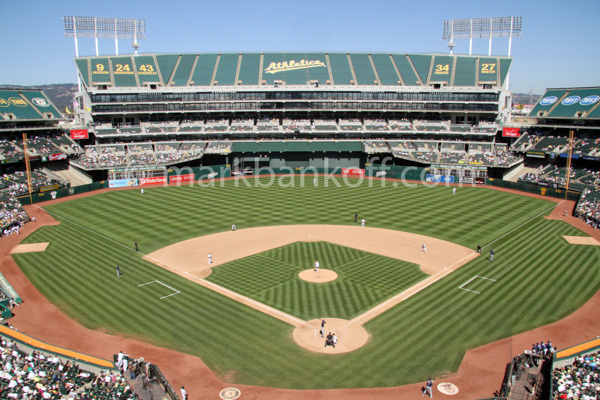 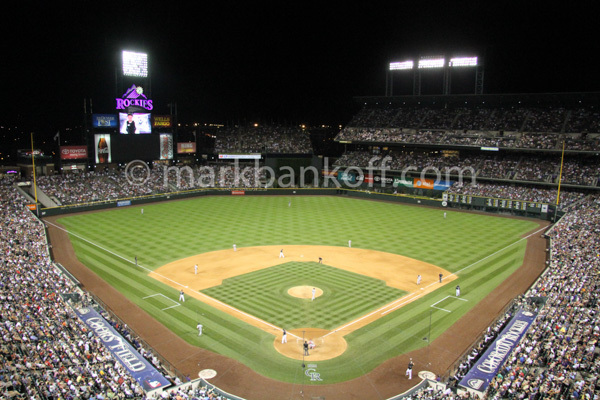 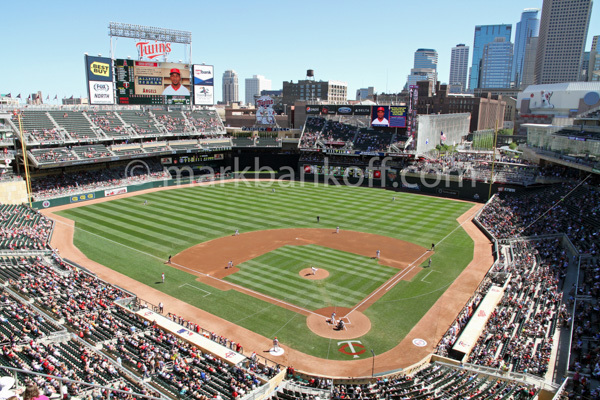 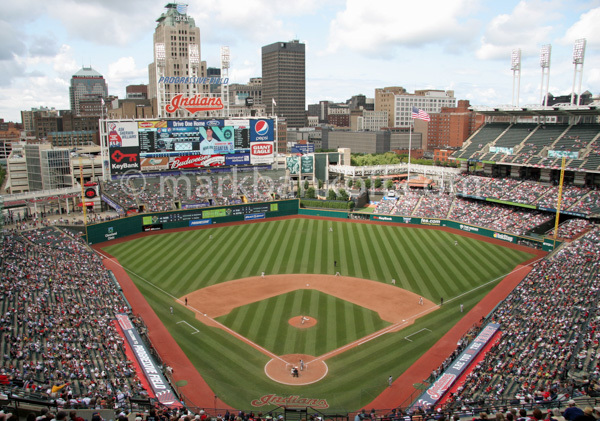 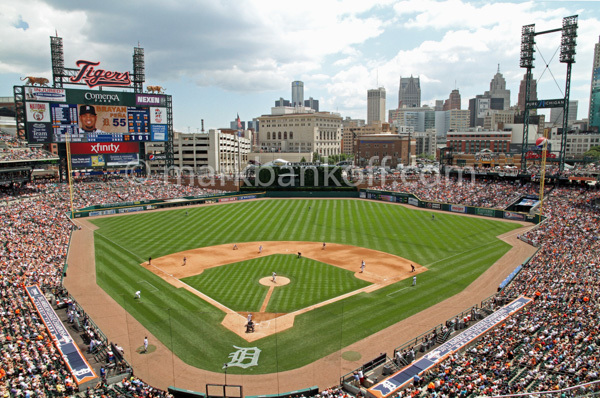 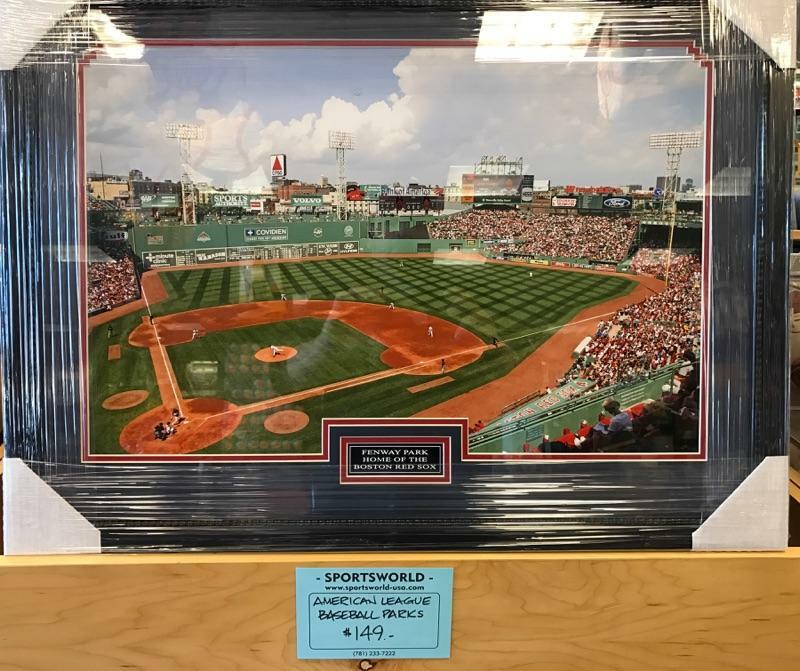 We are offering a 16×24 print that shows your favorite Major League ballpark. 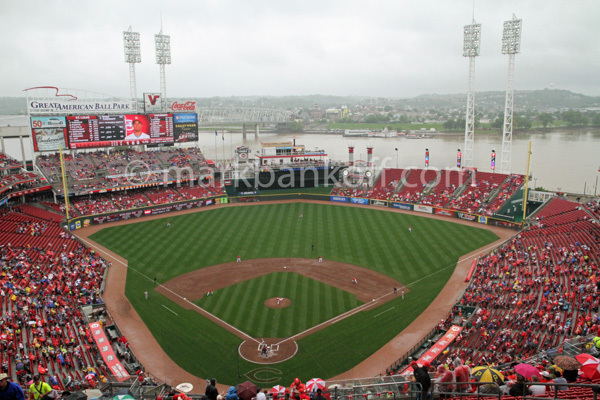 The picture of each ballpark is from the same view. 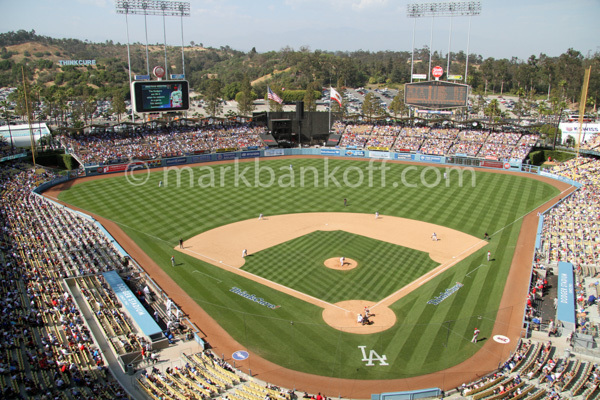 These photographs were taken between 2005 and 2016. 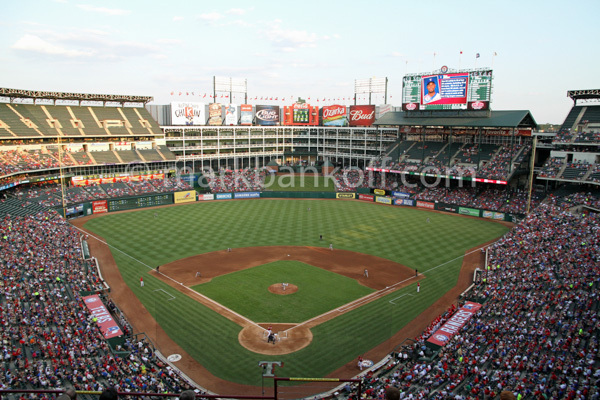 Many of our visits to Major League ball parks were part of family trips with my wife, daughter and son. 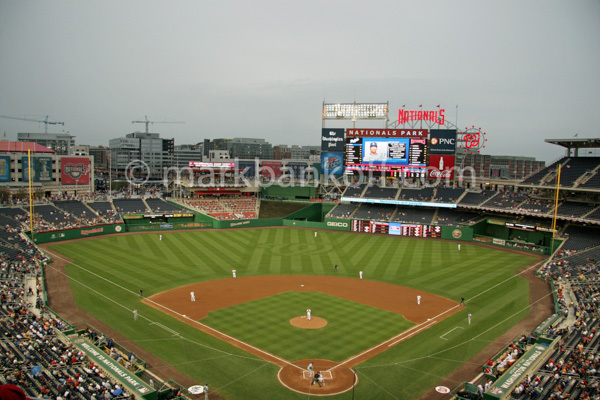 Early on I took photographs around the park but sometimes I did not think to move to a location behind home plate that would afford a view of the entire field. 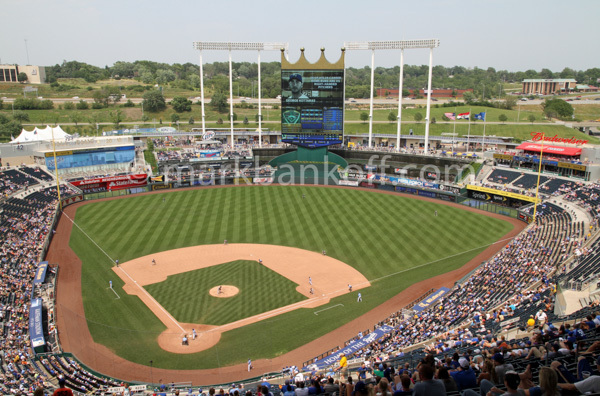 So, we would return, sitting high above home plate, in order to see from foul pole to foul pole. 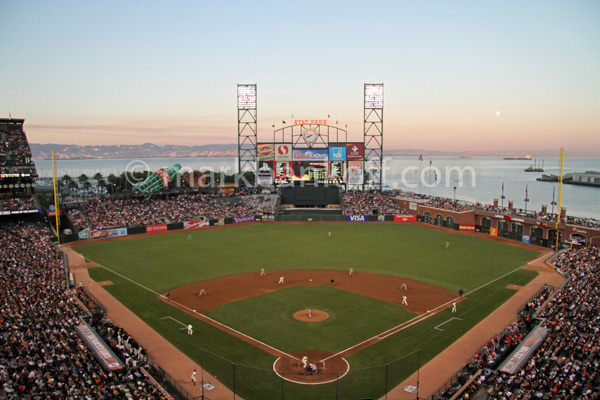 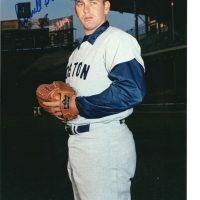 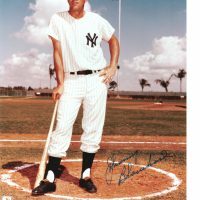 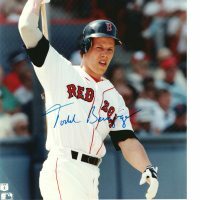 Each visit proved to be a wonderful adventure where we got to enjoy the game of baseball, played in many beautiful parks. 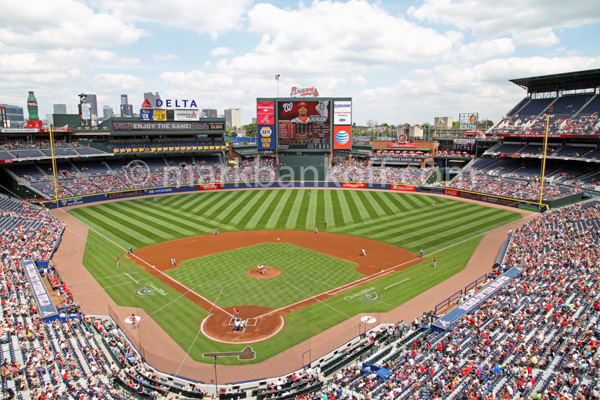 Along the way, we had the pleasure of meeting many great fans of the game we love! 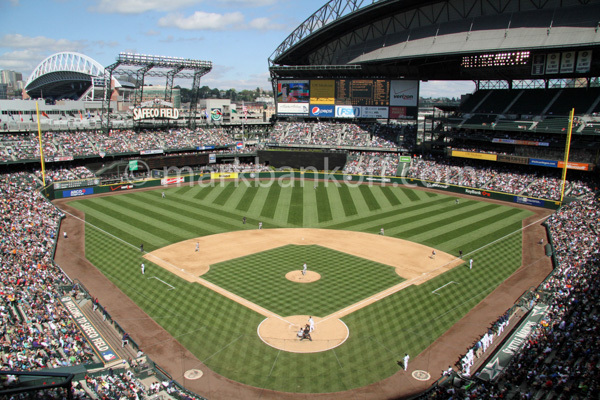 There are 30 MLB ballparks to choose from. 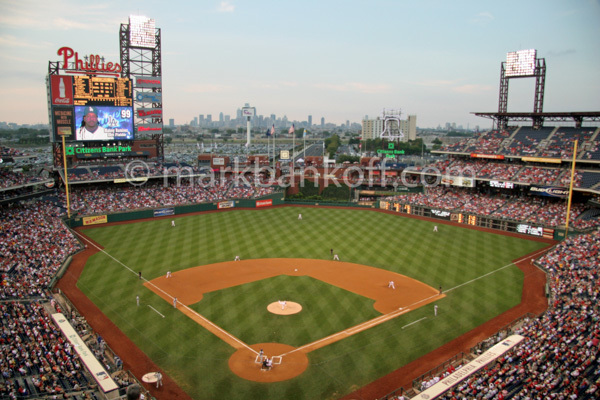 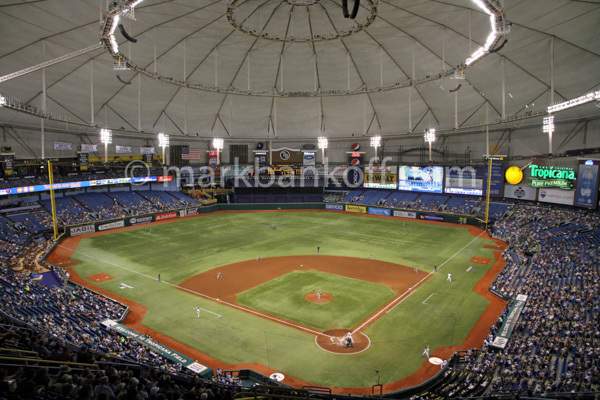 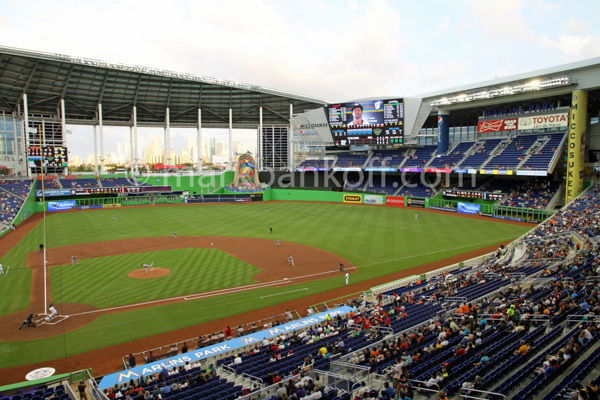 Below is a list of all Major League baseball parks. 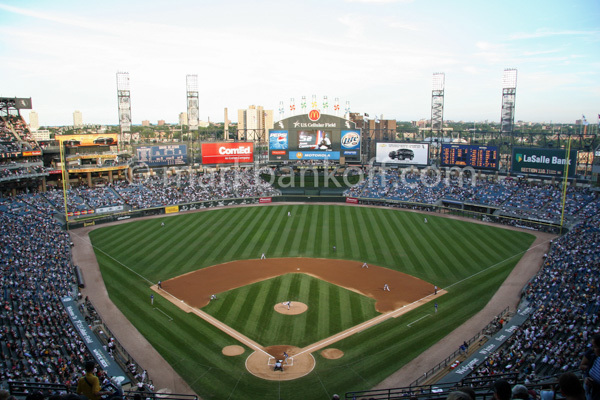 Listed alphabetically by the name of the park.